Today students and teachers got into the act by dressing like a friend or their favorite teacher. 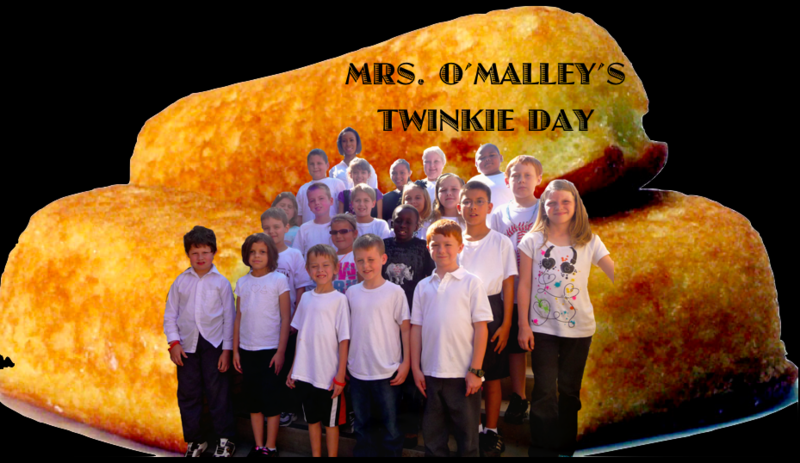 Take a look at the slide show below and see if you spot your favorite “twinkies”. This entry was posted in Intermediate, Primary and tagged Red Ribbon by Mrs. Cranford. Bookmark the permalink.